Here’s how the rice protocol works. Rice growers in the Sacramento Valley of California and the Mississippi River Valley (in Missouri, Arkansas, Mississippi and Louisiana) can implement one or more of three management practices on their land – dry seeding, early drainage or alternate wetting and drying – to reduce the amount of methane generated by rice growing and cultivation. With help from advisors and agronomists, growers can quantify the amount of emissions that they are avoiding. The more acreage a grower manages, the greater the potential to generate offsets. The credit generated represents the reduction in emissions compared to what would have normally been produced during the same year, without any on-farm changes. While it’s mandatory for many California companies to reduce emissions, participation by growers is always voluntary. Rice farmers who implement these conservation practices during the growing season will also improve wildlife habitat, and they’ll make their farms more resilient to severe weather such as droughts. Growers in the Mid-South have been able to reduce water use by as much as 30 percent. Early drainage in California has been shown to improve giant garter snake habitat, a threatened species. 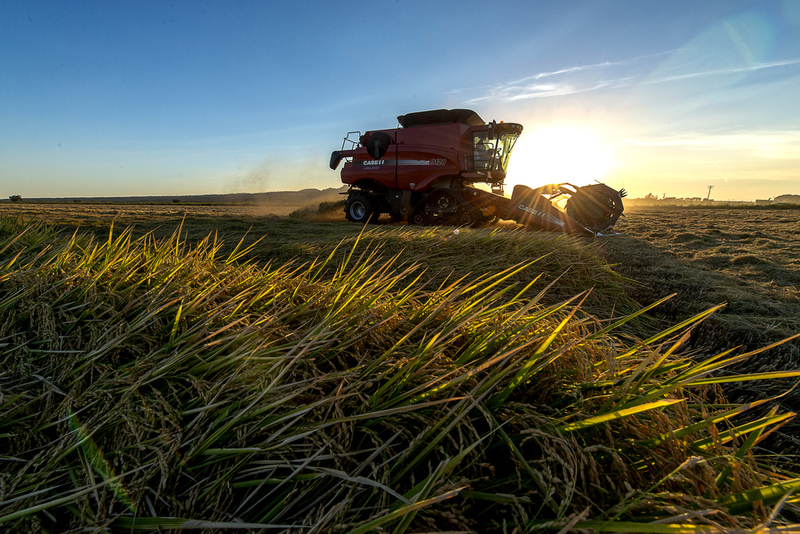 Interested rice growers can collect historical data on their farms, then submit information collected during a growing season to quantify emissions reductions. There’s a lot of support available to help farmers navigate these protocols, too – the California Rice Commission, the Natural Resources Conservation Service, and the Coalition on Agricultural Greenhouse Gases. California’s cap-and-trade program allows companies to use more than 200 million metric tons of carbon offsets through 2020. As of September 2014, only 12 million tons of offsets were issued. With the rice protocol now online, agriculture is helping to meet the high demand for offsets. 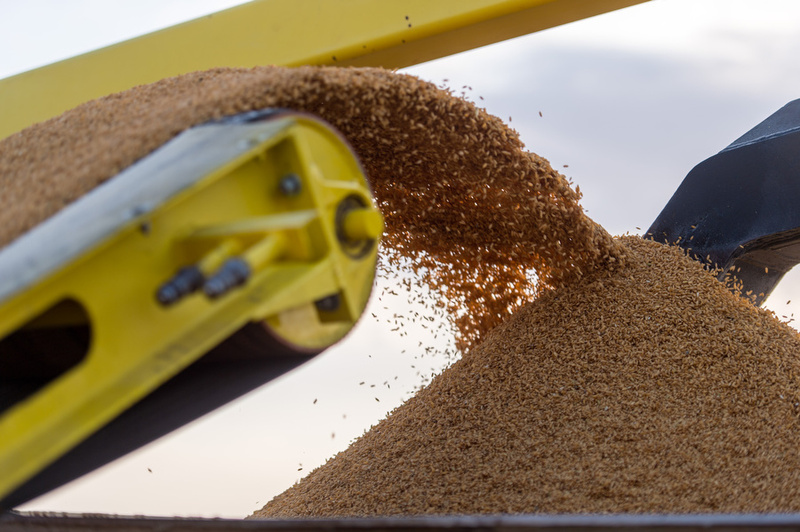 But making the fertilizer protocol a reality will bring agriculture’s contribution to scale, by offering millions of tons of additional offsets. This entry was posted in Carbon Market, Climate Resilience, fertilizer, Sustainable Agriculture, western water, Wildlife Protection and tagged agriculture, Air Resources Board, california, cap and trade, carbon offset, Carbon Offsets, climate change, conservation, credit, crops, data, drought, emissions, farming, growers, methane, nitrous oxide, protocol, rice, rice cultivation, water use. Bookmark the permalink. Both comments and trackbacks are currently closed.